With school out for spring break this week, several places in Winnipeg are opening their doors for kids to learn and have fun. With school out for spring break this week, several places in Winnipeg are opening their doors for kids to come in and learn. Here are some of our top suggestions for keeping your kids cultured during the break. Does your kid or grandkid have the makings of a politician? 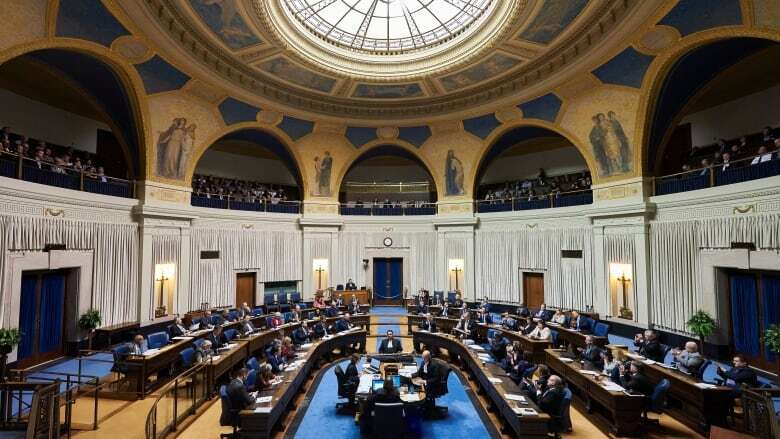 The Manitoba Legislature is opening its doors to kids on spring break to give them a chance to learn about how the provincial government works. The idea is to show young people that the government is not an abstract concept, but something they could actually be part of someday, said Stephan Day, director of education and outreach services for the Legislative Assembly of Manitoba. Day says he's worked with youth across the province in various non-profit roles. While many have ideas for what they want to see in Manitoba in the future, they don't see any way that they could be involved. "It's this abstract concept of 'Oh, other people are in the government, I could never do that.' And so I think it's extremely important just to show kids, this is what happens, this is the process, and anyone can be here," he told Weekend Morning Show host Nadia Kidwai. The free programming will run from Monday to Wednesday, from 10 a.m. to noon, for children ages six to 12. There will be tours of the Legislature, plus educational talks on what happens there and other crafts and activities. After a year-long hiatus, the Festival of Fools is back this week, bringing all kinds of kid-friendly comedy, circus acts, and magic to The Forks. The festival, organized by the Winnipeg International Children's Festival, features performers and artists from across the globe — all for free. "It's a mix of comedy, circus, juggling, magic, you name it — but mainly, fun," said Neal Rempel, executive producer of the Winnipeg International Children's Festival. Admission will be free for children under the age 12 until March 31. 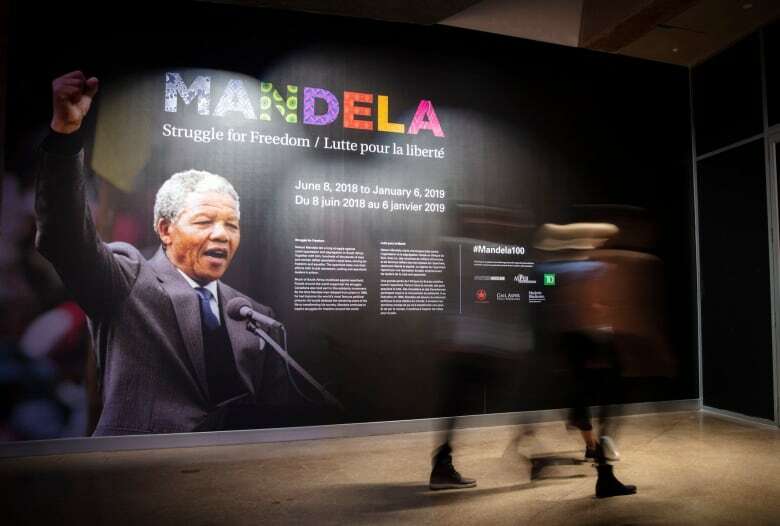 There will also be a special family tour offered with a focus on Nelson Mandela, featuring finger puppets, books, touch screens and discussion. This week you can go on a scavenger hunt for rocks, paper, and fossils in the galleries for a chance to win a daily prize pack. 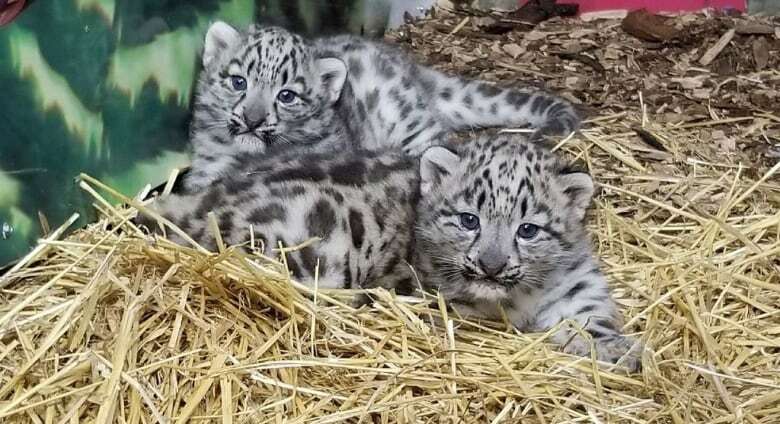 You can also use the museum's dig pit and search for fossils, or take in a show from Fred Penner twice daily, at 11 a.m. and 1 p.m.
Not to be outdone, the Assiniboine Park Zoo is offering kids plenty of ways to learn about animals this week. Families can learn about camels, horses, snow leopards, and wolves during daily Zoo Chats at the respective animals' habitats. There will also be arts and crafts, horse wagon rides, scavenger hunts, and other games.